Apple has finally the release the latest iOS 11.3 beta version for developers. The new update focuses on power management toggles, new Animoji Characters, and a lot of many new features and improvements. One of the latest additions to this new update is the option to save your iMessage chats in iCloud. This feature will preserve your chat history for any subsequent device you decide to log in from afterwards, even after a prolonged period of time. 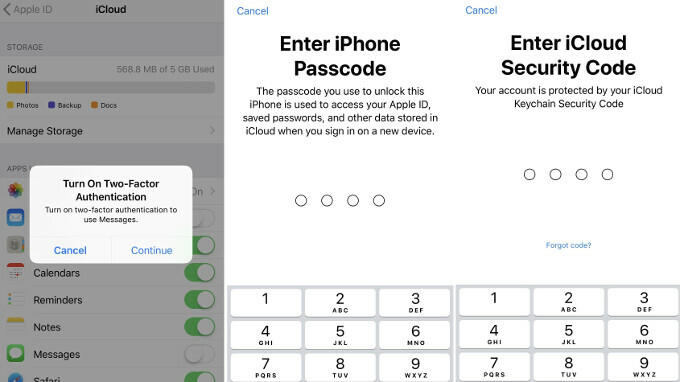 Those who already have two-factor authentication, and iCloud backups enabled on their device will have thks feature turned on by default, while the others will be prompted to turn it on upon initial launch of iMessage after installing the iOS 11.3 developer beta. 1. If you already have a developer account then download and install the iOS 11.3 beta. 2. For those without a developer account, you can open Safari on you iPhone, then download and install RedmondPie's ready configuration profile for the iOS 11.3 beta 1 OTA update from this LINK. 3. After installation, reboot your phone. 4. Go to Settings > General > Software Update, and wait for the 11.3 beta to appear. 5. Download and install the OTA update. 6. 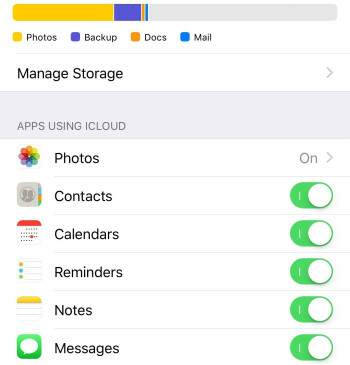 After updating, Go to Settings > Apple ID > iCloud, and turn on the "Messages" toggle. 7. You will prompted to enable two-factor authentication if you don't have it set already. If you have any question to ask, kindly leave it in the comment section below, also don't forget to kindly share this post on your various social media platforms.